I love you and will never leave you. During your trials and suffering. 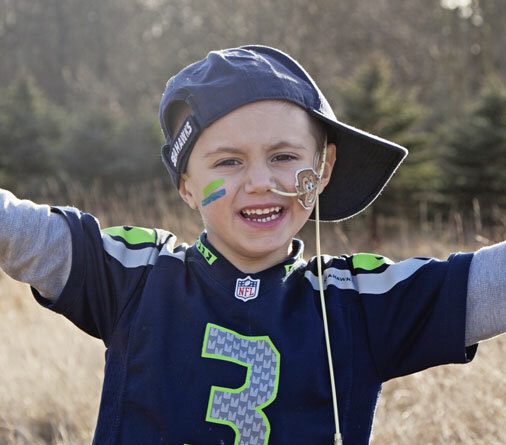 Footprints of Fight offers services free of charge to families in Washington that are starting or in the midst of treatment for pediatric cancer. 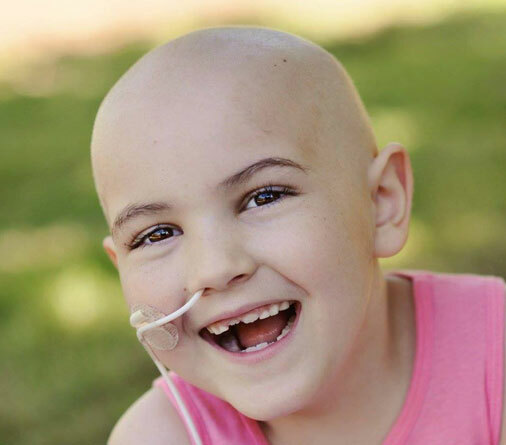 Our goal is to provide services such as meal trains, house cleaning, gas cards, and a variety of other items that will aid in alleviating stress of the family so that the main focus can be on increasing the health of the child with pediatric cancer. Our goal is to provide these services for the duration of the child's treatment and in turn provide hope, strength, and comfort to the family. 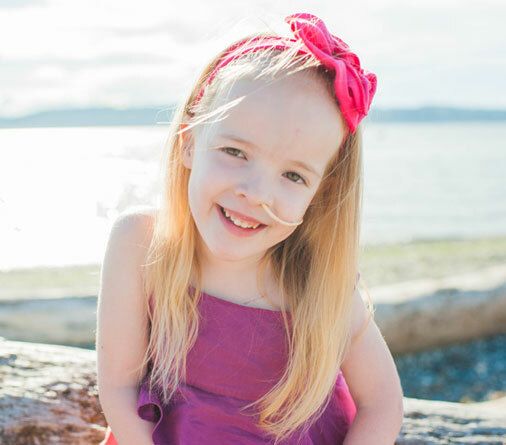 Cadence was diagnosed at 5 months old with a pediatric low grade glioma brain tumor. On June 12, 2014 she relapsed with Rhabdomyosarcoma. Sienna was diagnosed with Pre B ALL (acute lymphoblastic leukemia) on May 2, 2014. On July 1st Sienna relapsed with her cancer coming back in her spine. I can not say enough good things about Footprints of Fight. They have really come through for our family in a time of crisis. 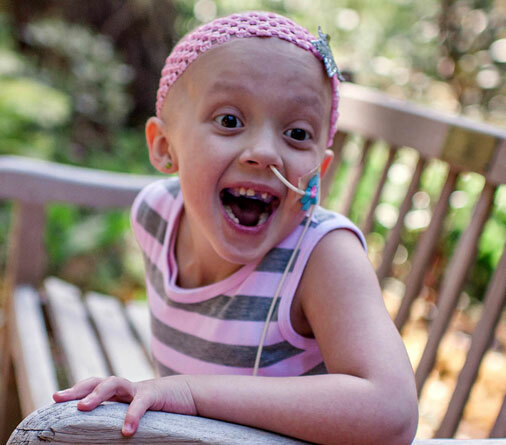 Cadence is 5 ½ years old, and has spent most of the past 3 years on chemo, with at least another year to go. We have been blessed beyond measure to have the love and support of family and friends through the past few years, but we had reached a point where a lot of our support system was getting burned out, or had already done so much for us, but we still had a need for the support. Footprints of Fight found us right at that point, right when I was starting to worry about how we would possibly do this again, for another year. They have been sending the most wonderful crew of cleaners to our home every other week, and it has truly been a God send. We are an extremely busy and active family, and keeping our house clean so that Cadence doesn’t get exposed to germs is a huge concern, but not really something we have the time to manage with the added time commitment that comes with chemo, lab appointments, check ups, and emergency room visits when you have a child being treated for a brain tumor like Cadence’s. We are so grateful to Bre and Jake and everyone who contributes their time and money to Footprints of Fight for being a miracle to our little family. We hope that we will be able to pay it forward some day! SUBSCRIBE TO OUR NEWSLETTER TO RECEIVE NEWS, UPDATES, & OTHER STUFF BY EMAIL. Thank you so much for taking the time to visit Footprints of Fight. This foundation is something we have been working on for over a year now and it is all because of the love, prayers, and support you all surrounded our family with since day one of our cancer journey. We cannot thank you all enough for inspiring us to do for others what you so graciously did for us. We again ask for your love and prayers, but also hope that you would consider partnering with us with either a one-time donation or a monthly recurring donation. We truly believe that every family facing this monster that is cancer deserves to spend their time focusing on their child’s health - Together we can make this happen!! We know that God has big plans for Footprints of Fight. Thank you again for showing us in a really huge way what kindness, love, and support look like. Please keep us in your prayers as well as all the families affected by cancer and our little superheros that are currently battling cancer so heroically.